“We decided to write a whole album in which the Symphonic Orchestra takes part integrally. We managed to agree with Hungarian Symphony Orchestra Miskolc on the making of the recordings, and in the meantime Tamás Barabás started to compose and structure the tunes in such way that these would be set on the symphonic orchestra. The arrangement was discussed with Zoli and they were working on the partituras together continuously. Tamás, as expected, started to writewith great ambitious in his dedicated own style. 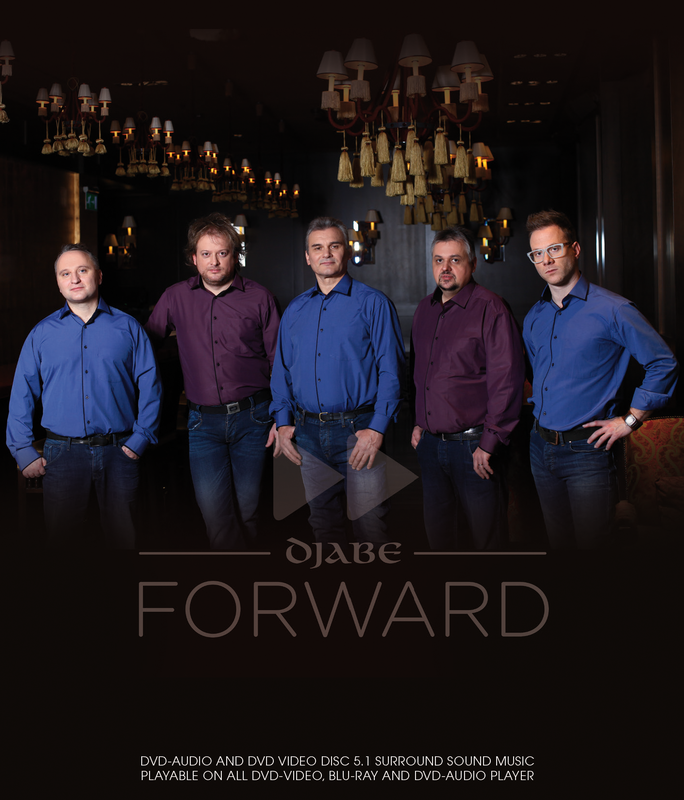 While listening to his compositions the characteristic signs of recent Djabe CDs can be recognised, and at the same time, the symphonic orchestra is raising his works into a different dimension. The title track “Forward” is also outstanding, because in the first three minutes, as overture of the album, the classical musicians play exclusively. Thereafter the music is swimmingly turns into the usual Djabe’s sound in such way that the symphonic orchestra remains on the top of sounds. These virtues are also typical of both compositions “Twin Pines” and “My Day”.